It’s becoming more and more common to find genealogical records online in the United States thanks to “free” sites, such as FamilySearch, and paid subscription sites like Ancestry. Now the efforts of various Polish genealogy groups in Poland are making it faster to find your Polish genealogy online. One of these websites that I have recently used in Geneteka. I found information for the family members of two families that had been difficult to find. Geneteka is one of several ongoing projects to index and transcribe Polish church records. It is a nationwide database of indexes of vital records. The database was created by the voluteers of the Polish Genealogical Society at the Society’s website. The aim of the project is to build an online database containing the names of those listed in the church books of the individual parishes . 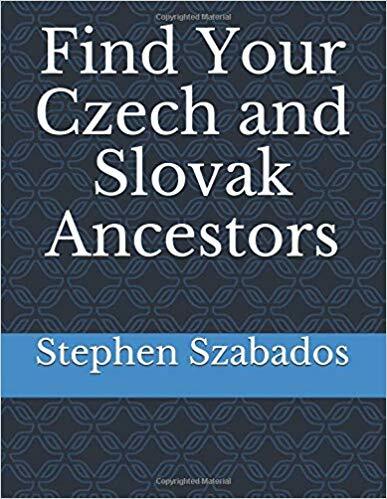 The goal this database is to facilitate the search for Polish genealogical information by pointing to the parish , year, and other information found on the records. One drawback is that the site is in only in Polish but if you have researched Polish records you should be able to understand how to use Geneteka. Another drawback is that many records have not been indexed yet so your patience will be required until the volunteers can complete their work. Geneteka is an exciting website because it can point you to the parish where you Polish family records are located. To me this is “magic” and will reduce the time needed to do my Polish research.